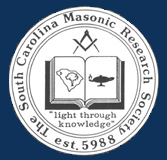 Masonic Services Association of N. A. Want to receive Lodge notices & the SPRIG via email? Click here and provide your email address and name. 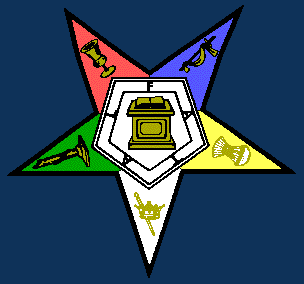 Newsletters of Acacia Lodge No.94, A.F.M.